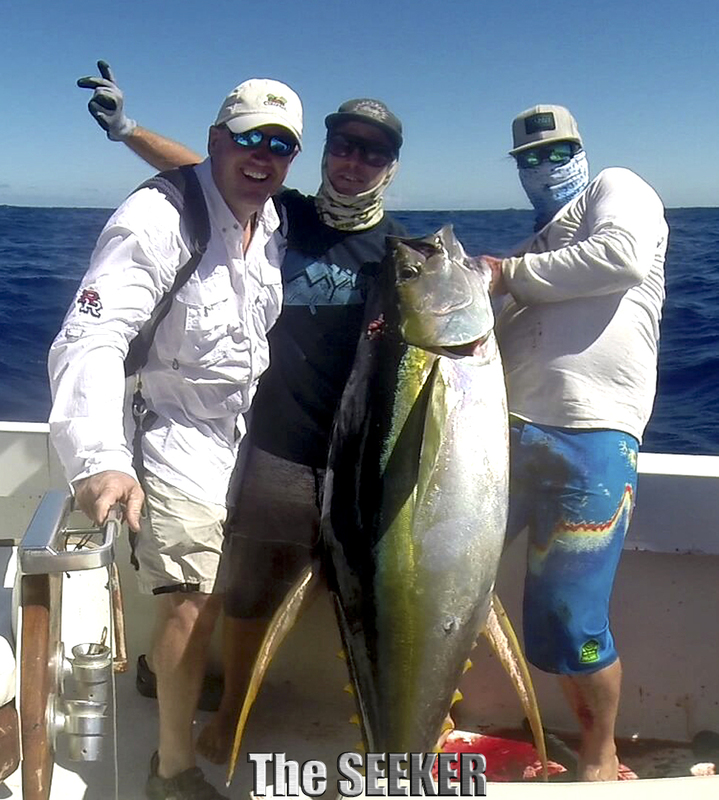 AHI Time!!! 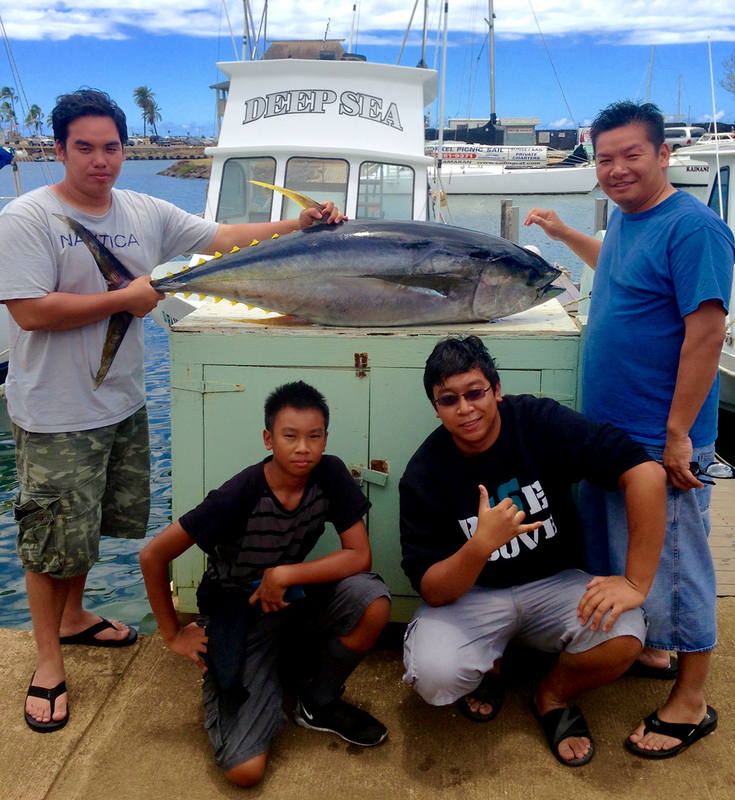 Yellow Fin Tuna Are Here! 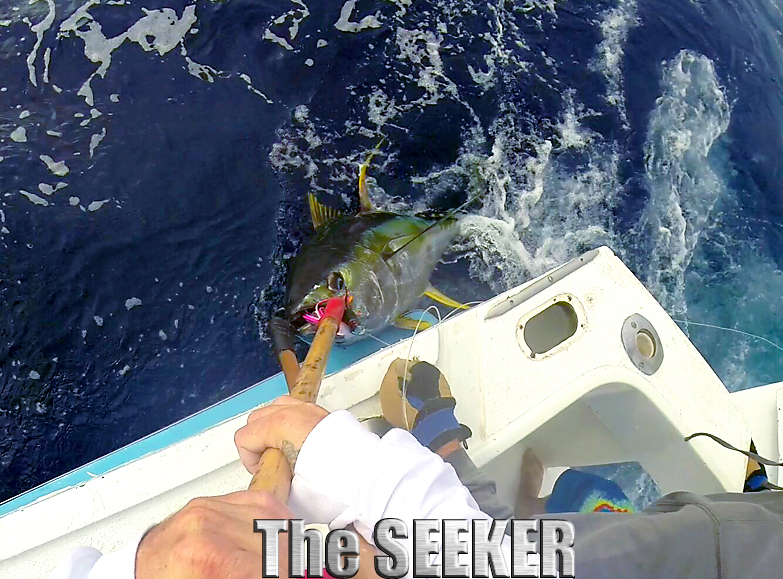 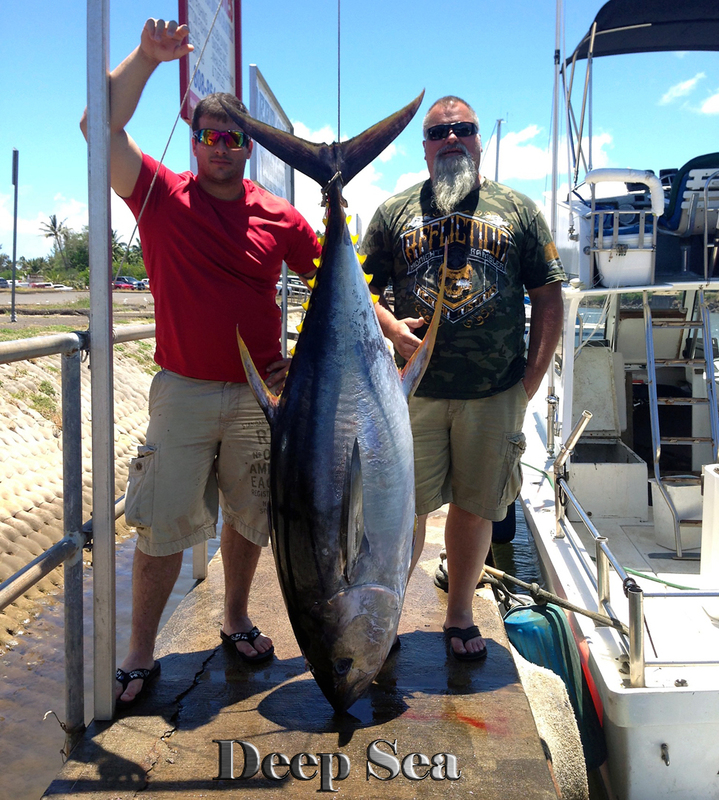 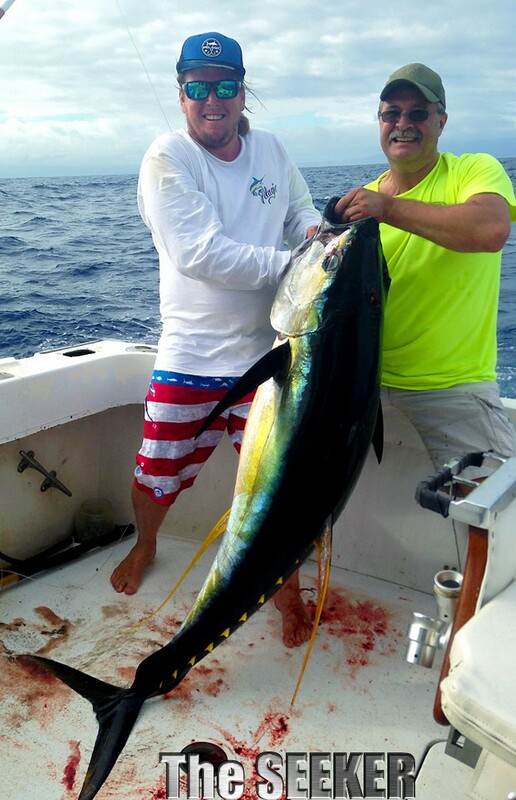 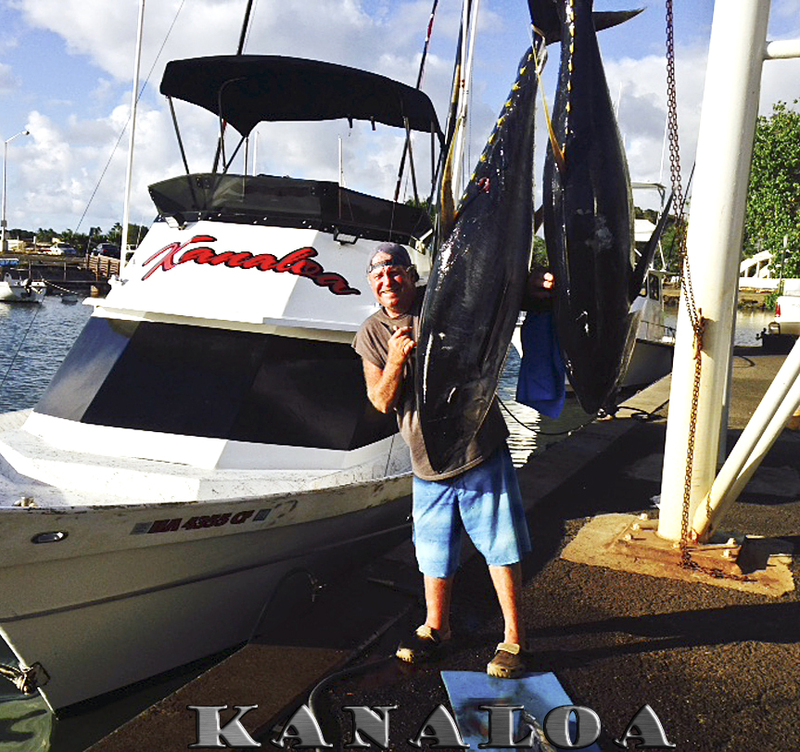 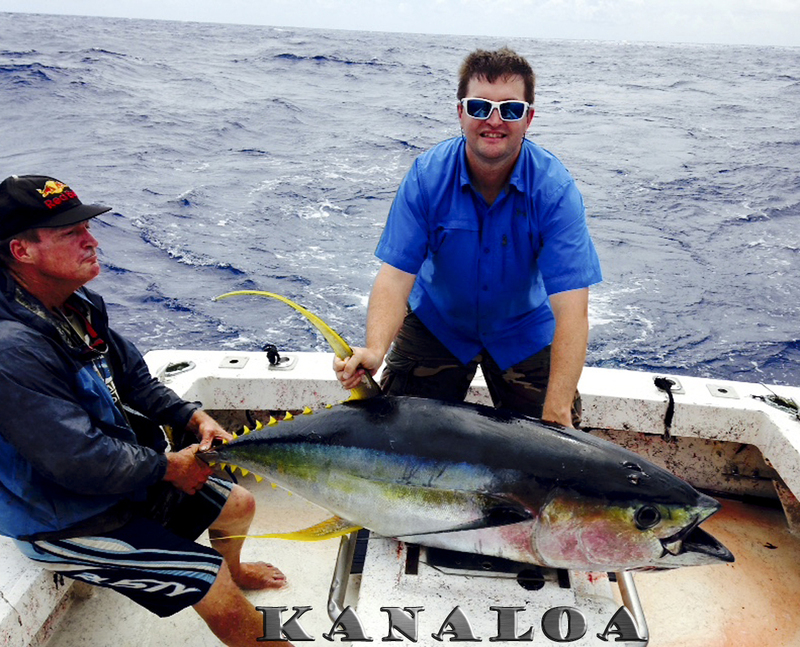 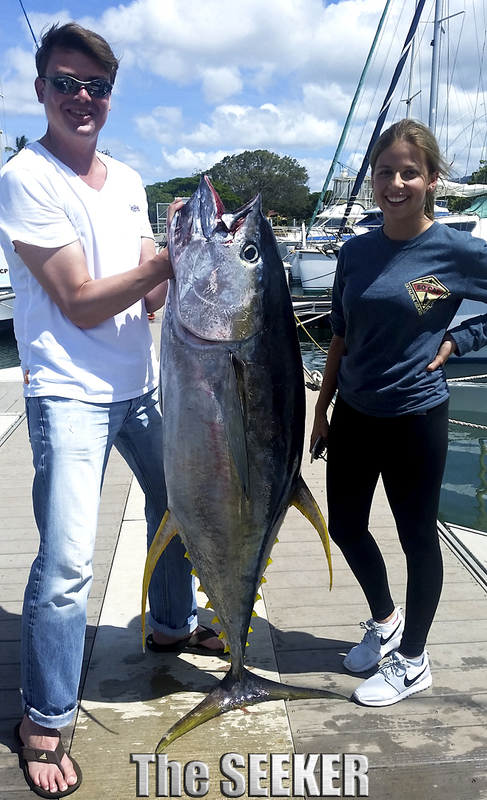 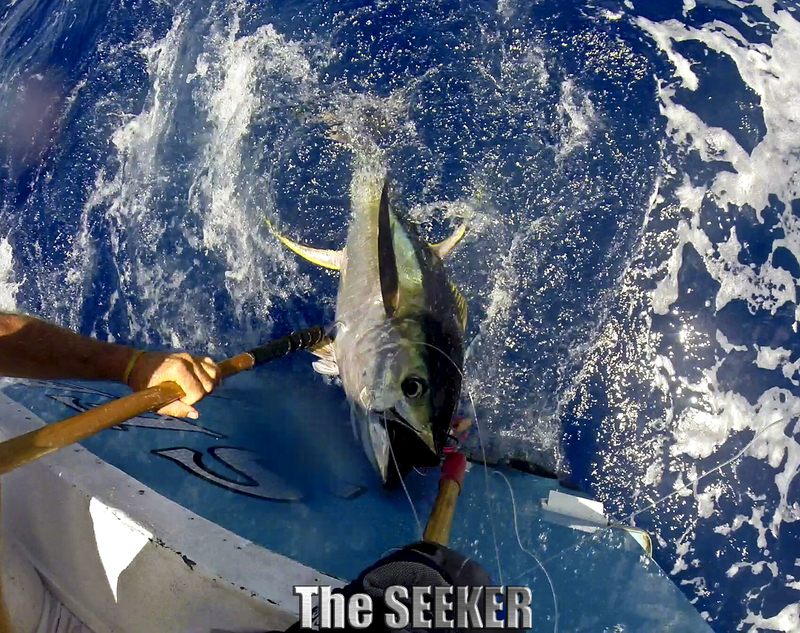 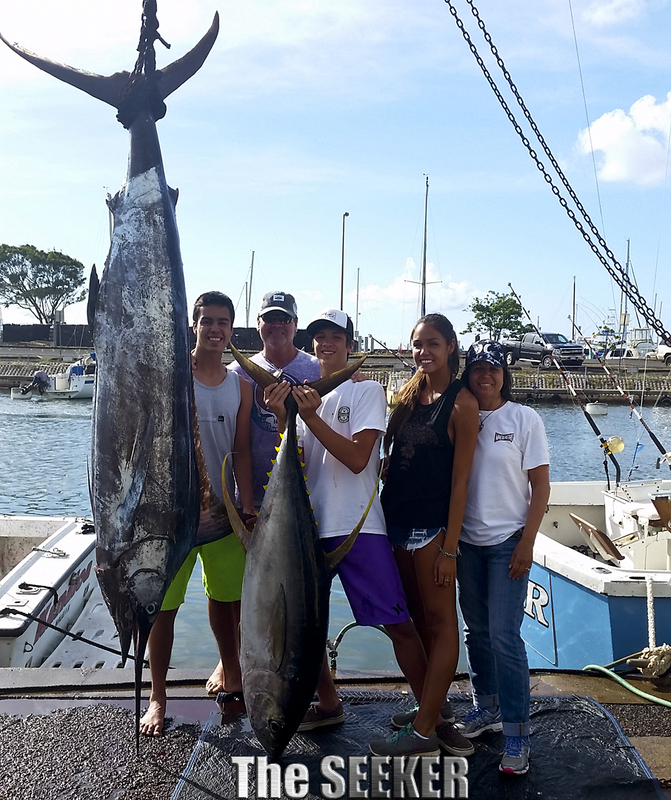 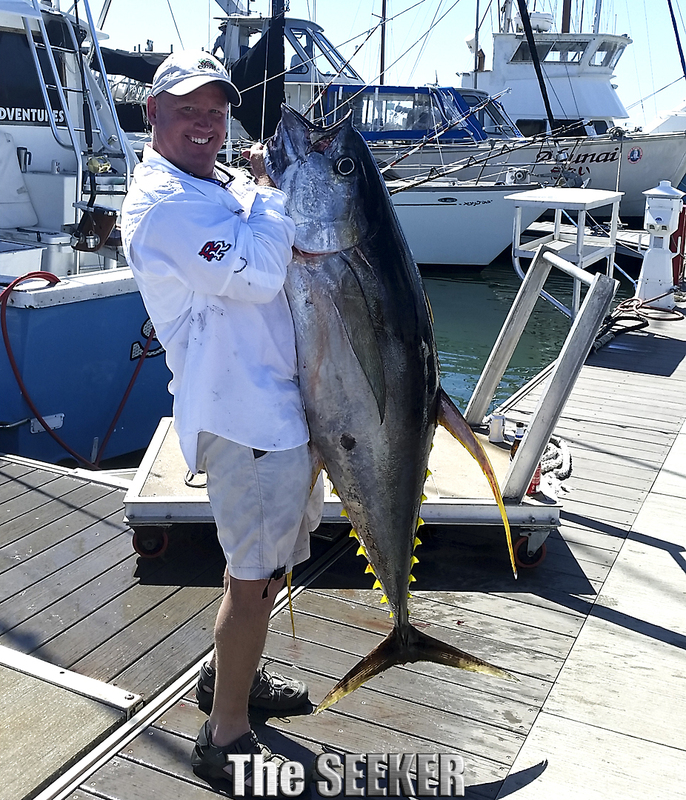 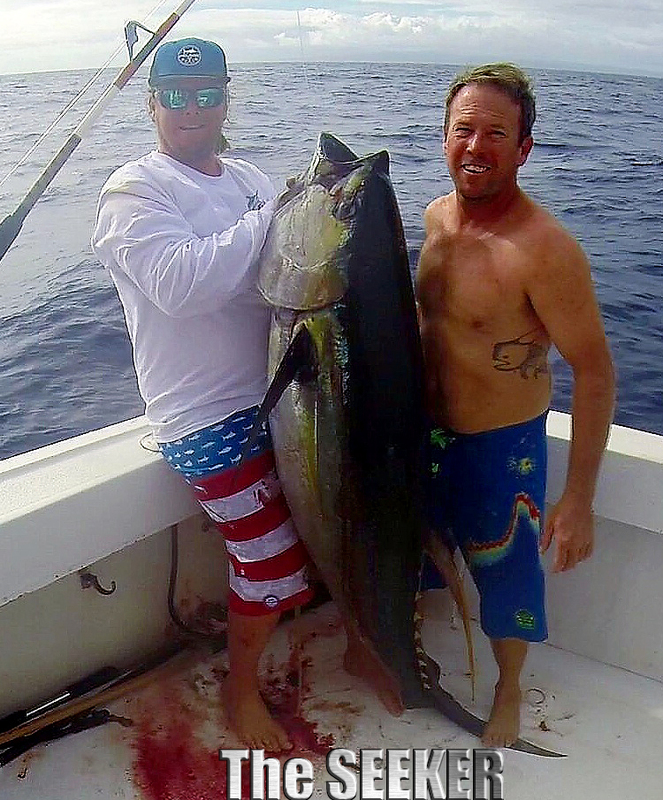 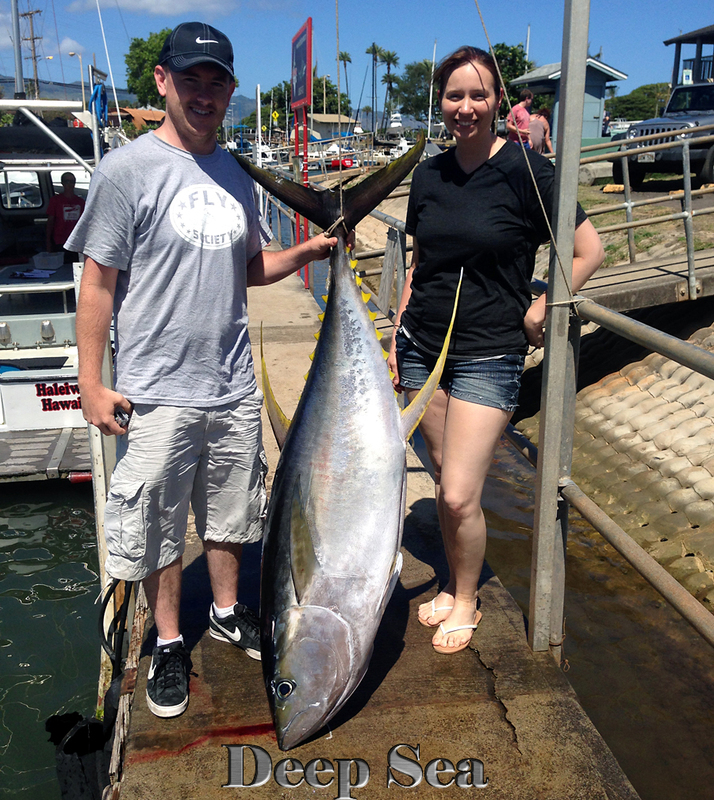 Summertime Brings The Big Ahi Yellow Fin Tuna To Our North Shore Waters, Get Ready To Do Battle!